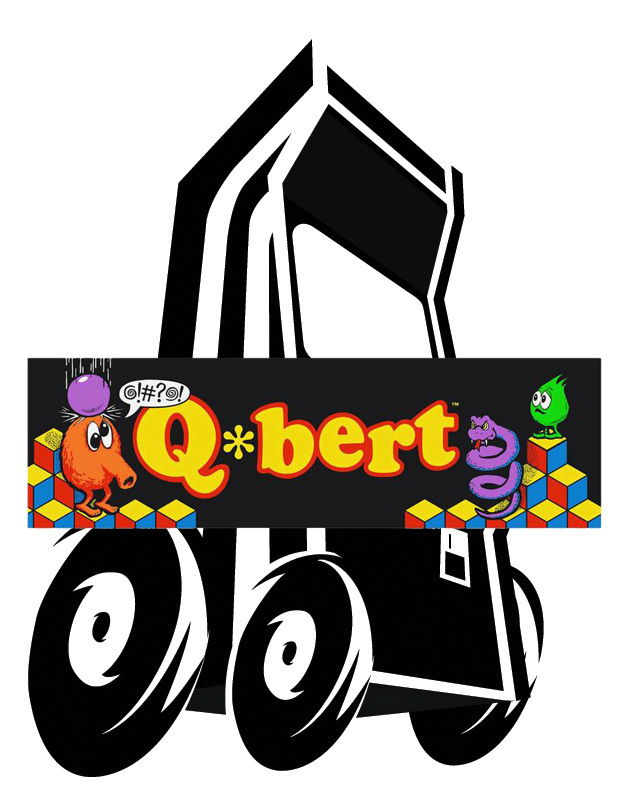 The object of the Q*bert game is to change the color of the top of the cubes to the designated color by hopping onto them. When all the cubes in the pyramid have been changed to the designated color, the screen will advance to the next round, with Q*bert starting back on the top cube. At the beginning of each level, there will be a short demonistration cycle with the Q*bert character hopping around four cubes to explain to the player the play action of each level. Each level consists of four rounds.